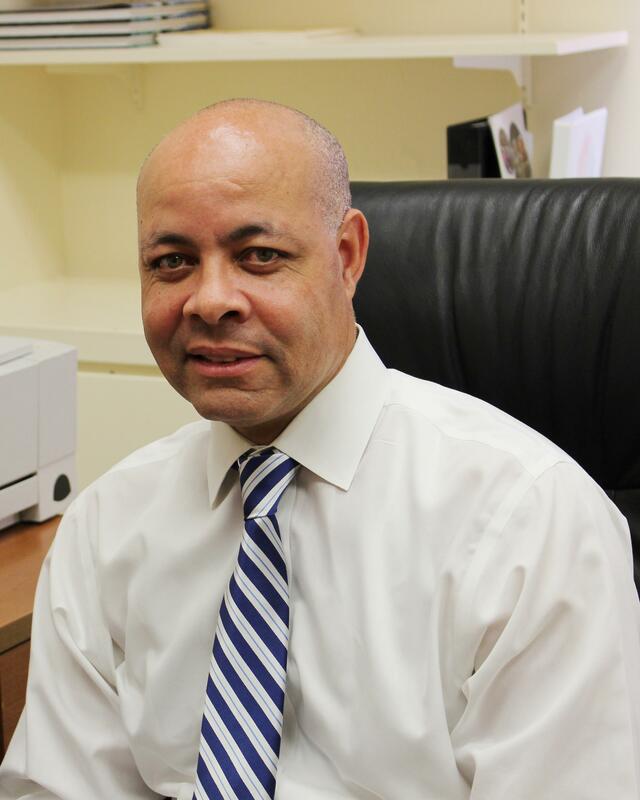 Update 4:05 p.m.: Mayor John Cranley said City Manager Harry Black has his full support. In a joint statement Tuesday, Cranley and Black said they have a great working relationship, and look forward to discussing their collective success and council concerns. “Working together, we have achieved great success over the last two years. We are proud of these accomplishments, including the implementation of Cincystat, creating the Office of Economic Inclusion, solving a pension crisis, putting more police officers in our neighborhoods and paving miles and miles of city streets," Cranley and Black wrote in the statement. "We have experienced a great working relationship, in large part due to our shared vision for a City that works for all Cincinnatians." Original post: Two Cincinnati Council Members are calling a special meeting Wednesday to discuss the status of City Manager Harry Black. The council clerk released the meeting information Tuesday from Wendell Young and Charlie Winburn. Young said the purpose of the meeting is to "put to bed rumors circulating around the city manager." He said that includes a rumor that Black will soon be fired. Young said he supports the city manager and will have more to say Wednesday. An aide to Winburn said the council member will have a prepared statement to read, but declined further comment. Mayor John Cranley is the only one who can initiate the hiring or firing of the city manager. But a council majority must also approve the dismissal. Cranley and Black have been at odds concerning a proposal to give pay raises to union represented employees in the city. Cranley said his proposal for pay hikes is a policy directive. Black however said it threatened the city's collective bargaining process. The special meeting could include a council vote expressing confidence in Black.